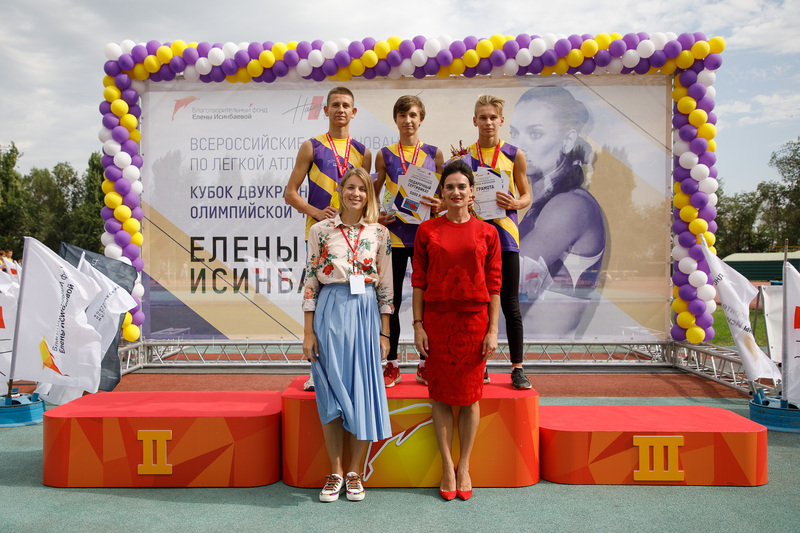 On the 15th September the opening of the fourth Russian Athletic Competitions Isinbayeva Cup took place on the territory of the open stadium of the Volgograd State Academy of Sport. 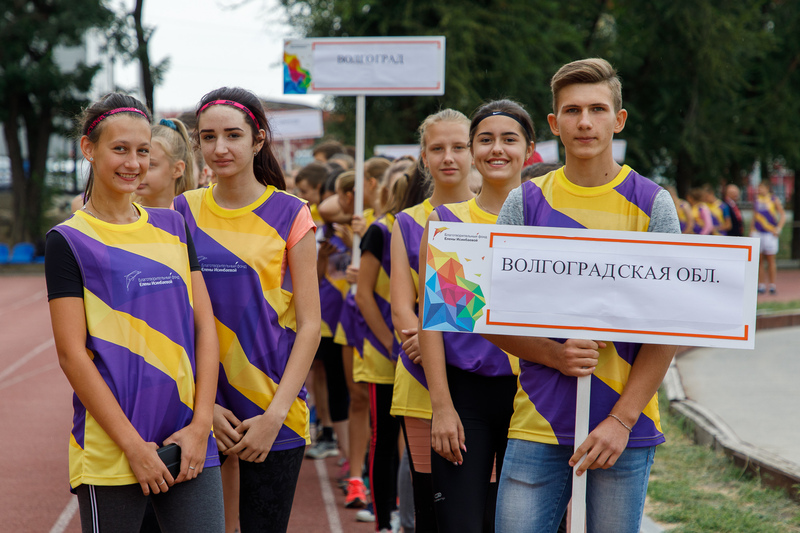 The event was organized by Yelena Isinbayeva Charity fund as part of the program “Our support – their victories” and under support of the Museum of Military Hostory “Naslediye” (Hertage). 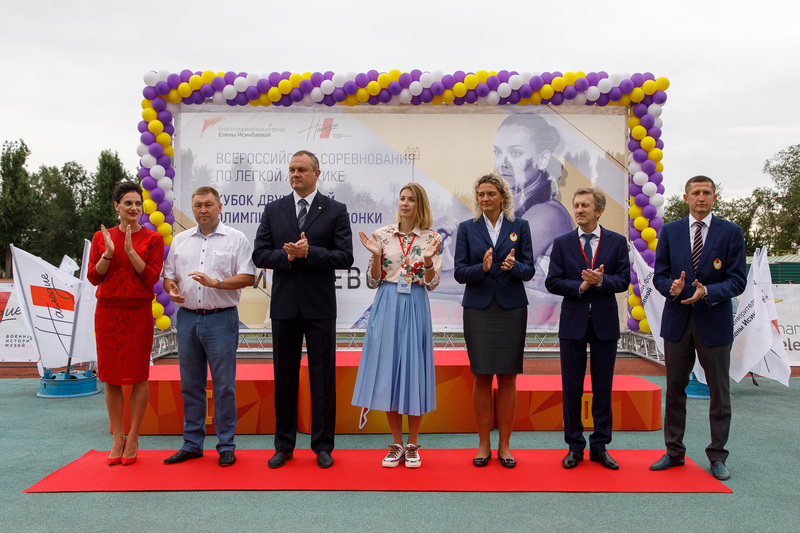 Many honorable guests took part in the opening ceremony: Head of Volgograd Andrei Kosolapov, Marina Kuptsova, Vice-president of the Athletics Federation and Deputy manager on sports training of the CSKA Club, Viacheslav Sergeev, vice president of the Volgograd State Academy of Sport; Aleksandr Glinianov, president of the Sport Committee of the Volgograd region, Anna Vasilevskaya, development director of the Naslediye Museum and Viacheslav Chikov, Head of the CSKA school in Volgograd. 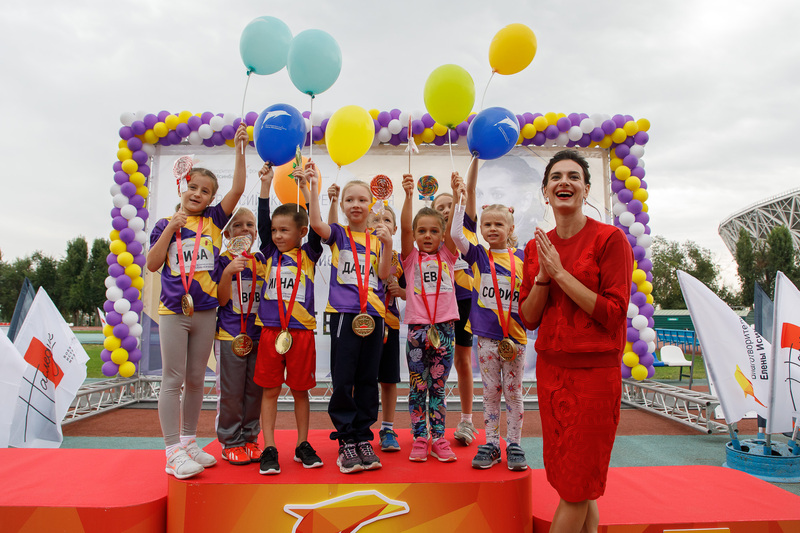 The competitions started with a kid run where children of the Olympic champions Yelena Isinbayeva, Tatiana Lebedeva, Yelena Slesarenko, Antonina Krivoshapka and Maksim Opalev took part. The photos of the event are available of the website and on the official VK page. Всероссийские соревнования "Кубок Елены Исинбаевой", 2018 from Isinbaeva Fund on Vimeo.